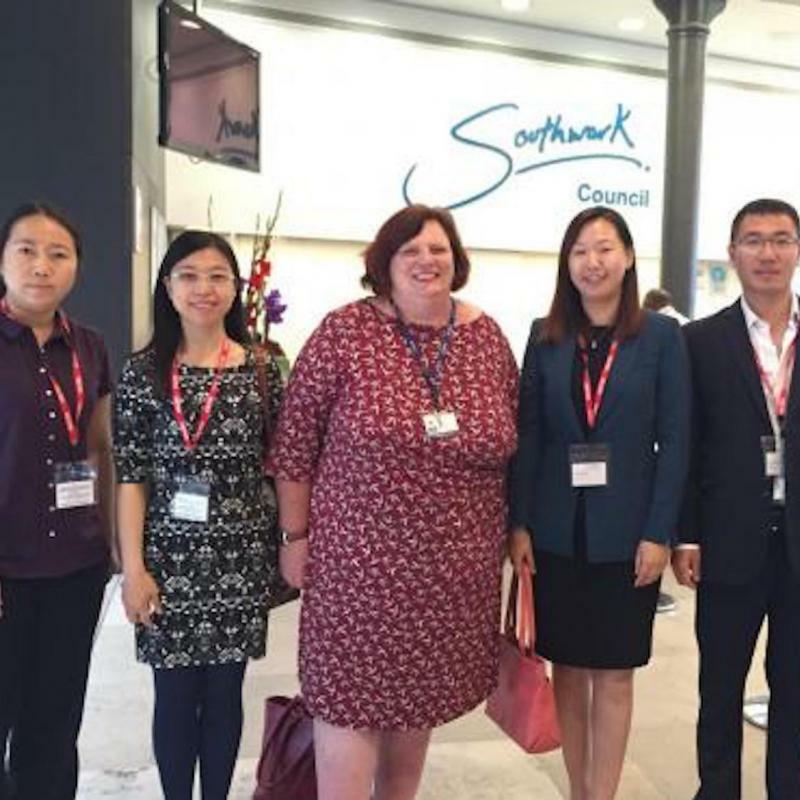 London South Bank University’s Confucius Institute for Traditional Chinese Medicine (CITCM) organised a day’s Chinese culture workshops at its Confucius Classroom at Ernest Bevin College (EBC) on 21 July 2015. Around 100 students and teachers participated in the workshops. There were four types of workshop, martial arts, calligraphy, paper-cutting and Mandarin language, run simultaneously at different venues. 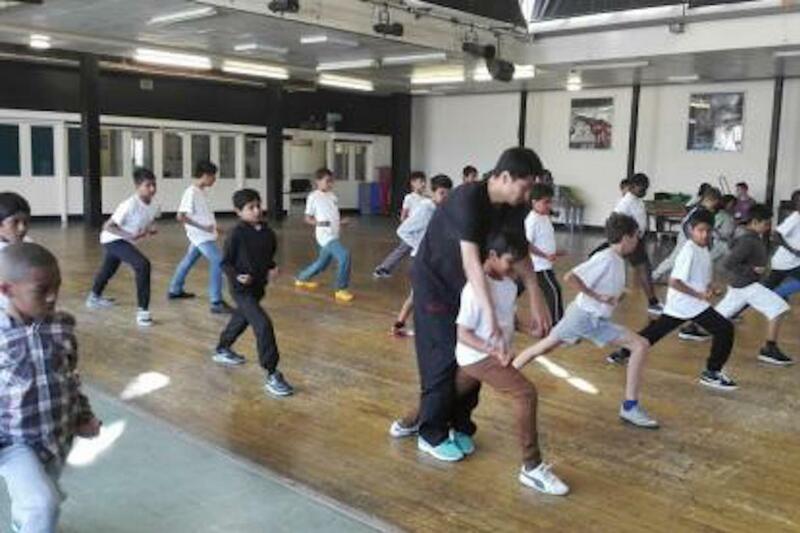 In the martial arts hall the students were fascinated by the martial artists’ skills. They all attentively watched the teachers’ every move and tried their best to imitate them. At the paper-cutting workshop, the CITCM teachers first explained the implications of the important Chinese characters “xi” and demonstrated how to cut it out. The students all made a “xi” by using the techniques learnt. Some students even designed and made their own patterns. 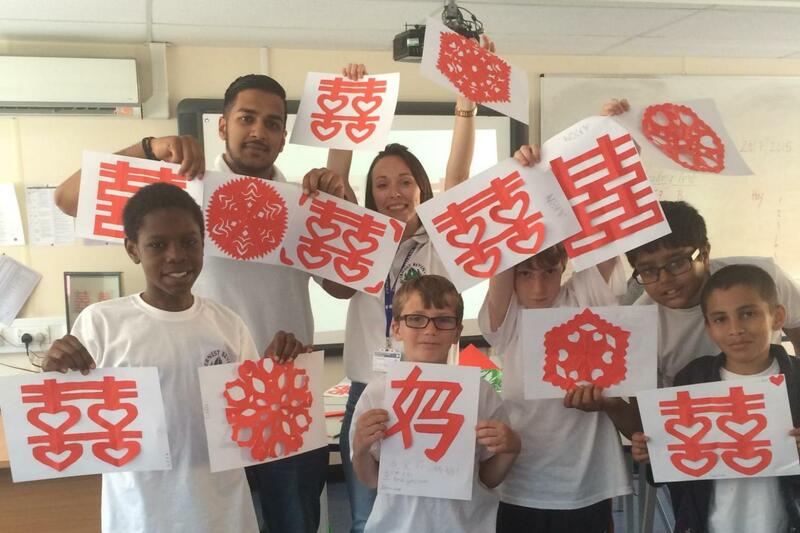 The calligraphy workshop provided the students with a chance to enjoy the beauty of Chinese characters. Every stroke they wrote down was a step forward to understanding Chinese characters. 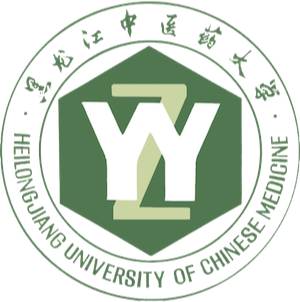 They learned both the structures of Chinese characters and the calmness and peace of mind required to write down beautiful Chinese characters. 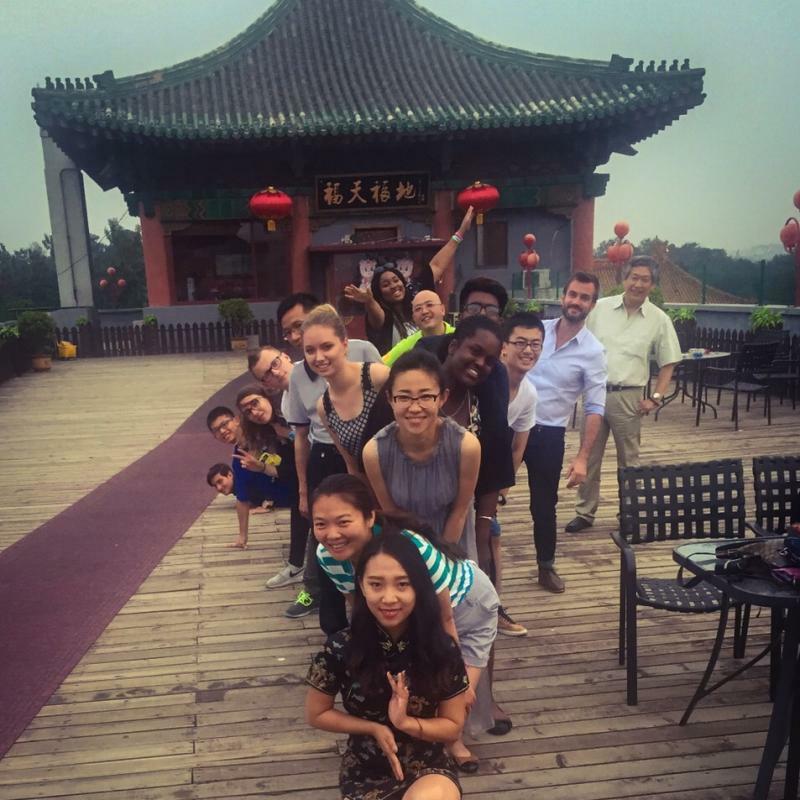 At the Mandarin taster class, students’ active involvement added to the joyful and fun atmosphere of Chinese learning. 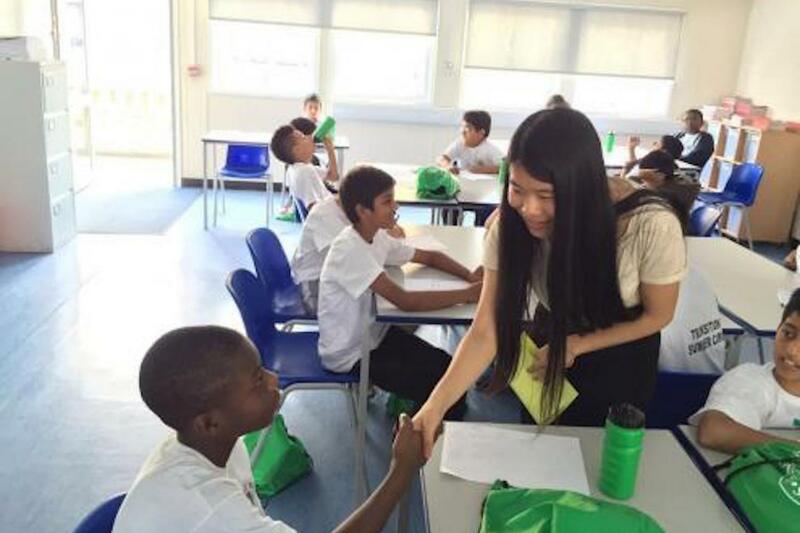 In addition to deepening their understanding of some cultural differences, the students were able to greet each other in Chinese. When all the workshops successfully concluded, all CITCM teachers were welcomed onto stage to received thanks from the EBC’s teachers and students. 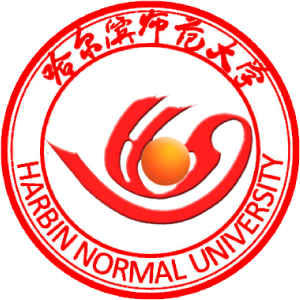 Many students said that they hoped that more people would learn Chinese and they could someday go to China. 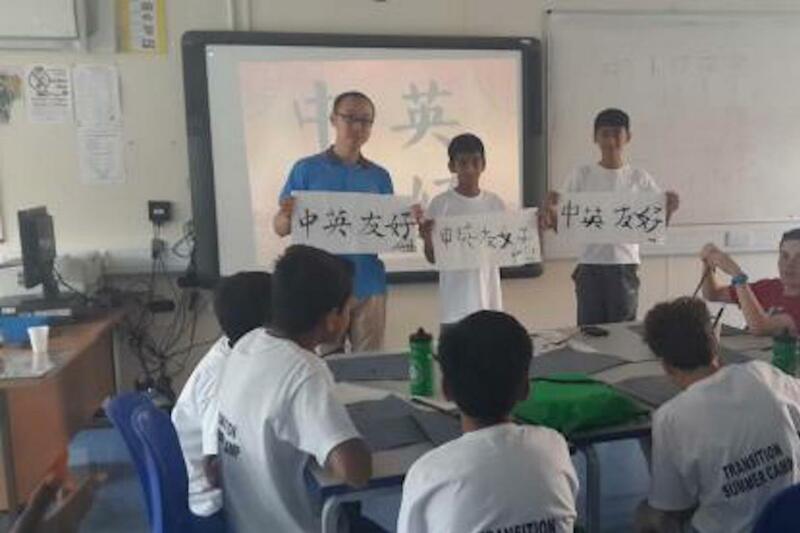 CITCM has been organising workshops of this kind regularly at different schools throughout the year as these provide opportunities for students to deepen their understanding of China and its culture.